How’s everyone today? I hope you’re ready for a great day. 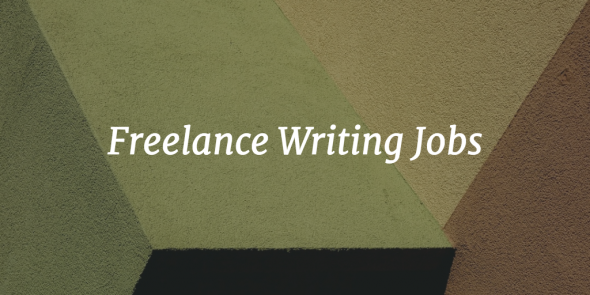 Here are today’s online writing jobs, together with on-site and internship opportunities. Good luck in getting new jobs!